We are a group of technical accountants available to serve as an extension of our clients’ accounting department. 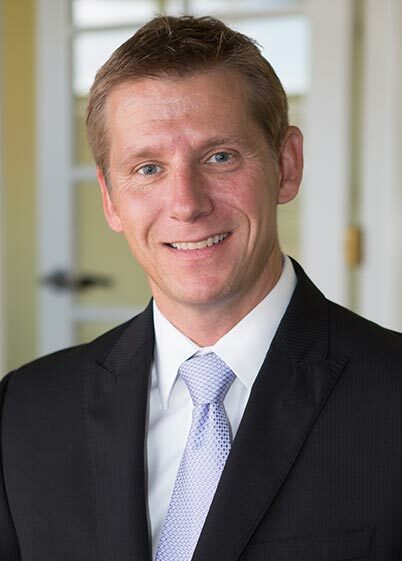 Steve leads Rivers & Moorehead and has two decades of experience serving clients of and developing people. Founding Rivers & Moorehead in 2004, Steve set out to provide businesses with a highly-skilled professional services firm designed to be the perfect extension to any accounting department. Through his experience within numerous Fortune 1000 companies, Steve has developed the highly technical accounting knowledge and business sense necessary to solve some of today’s most complex compliance challenges. He is an experienced leader who believes in clear communication, accountability, and execution. 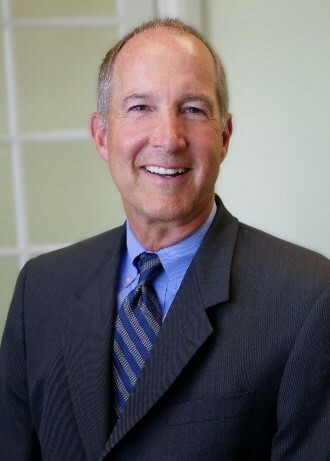 Interim Vice President of Corporate Accounting at Avnet, Inc.
Brian joined the firm in 2014 to launch the firm’s Business Valuation Services practice. 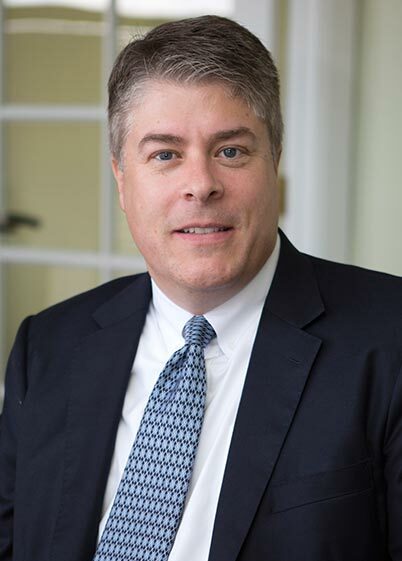 Brian has over 20 years of experience performing complex valuation engagements for various public and private entities as well as many Fortune 500 companies. Brian specializes in valuing complex securities and derivative financial instruments as well as contingent liabilities. Tammy leads the firm’s SOX consulting portion of our SEC Compliance practice and brings decades of experience in public accounting and industry. 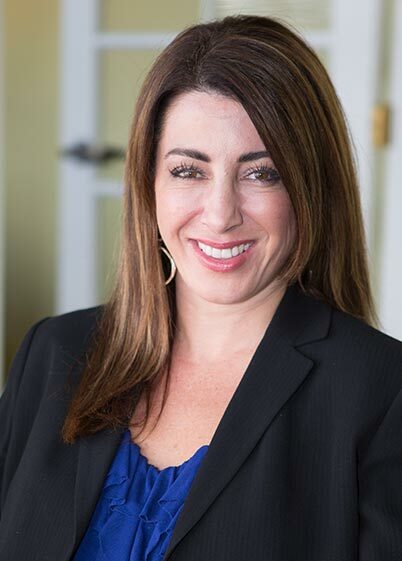 She diligently assists clients of all sizes through the complexities of Sarbanes-Oxley compliance requirements and consults on fraud prevention and internal control implementation and design. 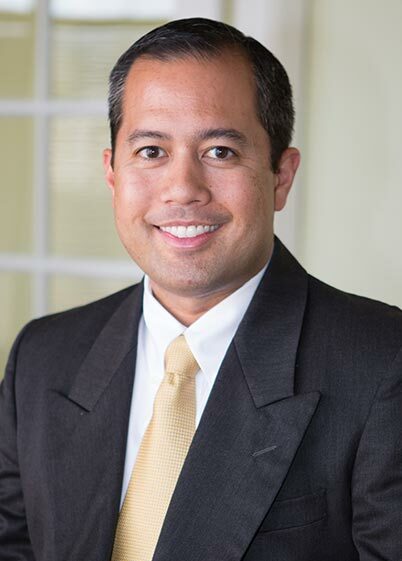 With over 15 years of experience in public accounting and as a consultant to some of Phoenix’s largest companies, Kevin primarily works within the firm’s SEC Compliance, Pre-Audit and Financial Reporting and Accounting Projects, Controllership Services & Staff Augmentation practice areas. Kevin specializes in U.S. GAAP and SEC reporting as well as complex research and analysis within these areas. Shawn’s deep industry experience provides clients with a unique prospective into their accounting functions. Shawn works within the firm’s Pre-Audit and Financial Reporting and Accounting Projects, Controllership Services & Staff Augmentation practices. He provides outsourced controller consulting services that include general ledger setup and maintenance, consolidations, accounting department best practices, accounting software implementation and efficiency maximization, monthly financial reporting and audit preparation. 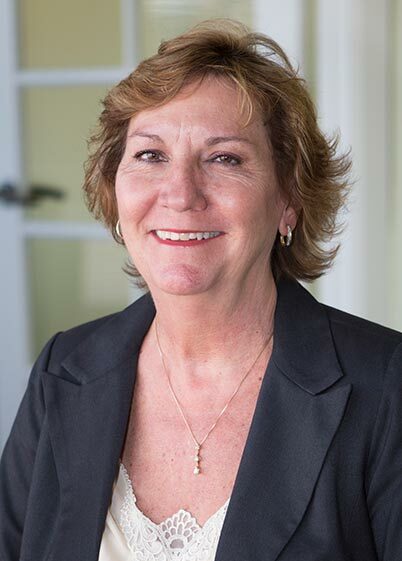 Regional Accountant at Fleetwood RV, Inc.
Ebbie is a senior manager and primarily works in the firm’s SEC Compliance, Pre-Audit and Financial Reporting, and Accounting Projects, Controllership Services & Staff Augmentation practices. Ebbie uses her excellent communication and technical skills, as well as her extensive experience servicing clients of multiple sizes and in multiple industries to provide excellent client service. With over seven years of experience in public accounting, Alex works within the firm’s Pre-Audit and Financial Reporting and Accounting Projects practice areas. Alex has worked in a wide variety of industries through his public accounting career, bringing U.S. GAAP and SEC reporting experience as well as research and analysis within these areas. With over ten years of experience in public accounting, Austin primarily works within the firm’s Pre-Audit and Financial Reporting and Accounting Projects, Controllership Services & Staff Augmentation practice areas. 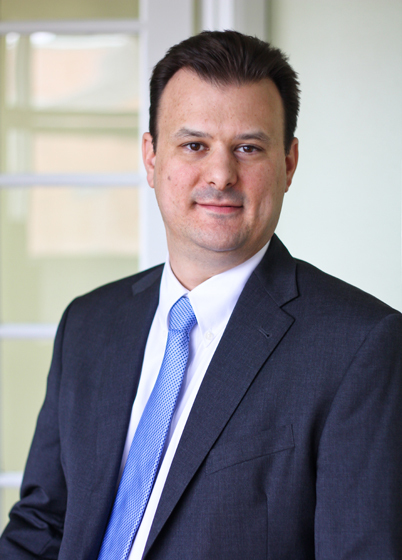 Austin specializes in U.S. GAAP and financial reporting as well as complex research and analysis within these areas. Member of assurance staff at Mayer Hoffman McCann P.C. With over ten years of experience in public accounting, Austin works within the firm’s Consulting and Accounting Services practice areas. 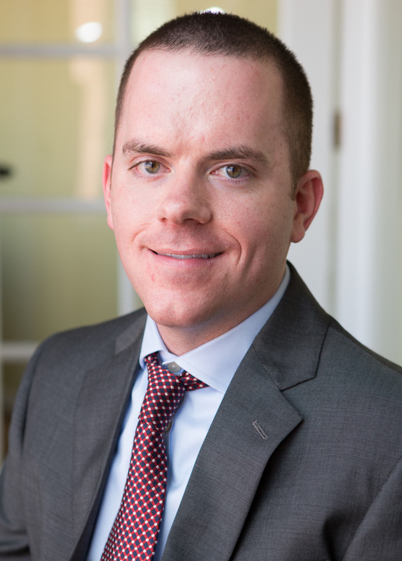 Austin specializes in U.S. GAAP and financial reporting as well as complex research and analysis within these areas. 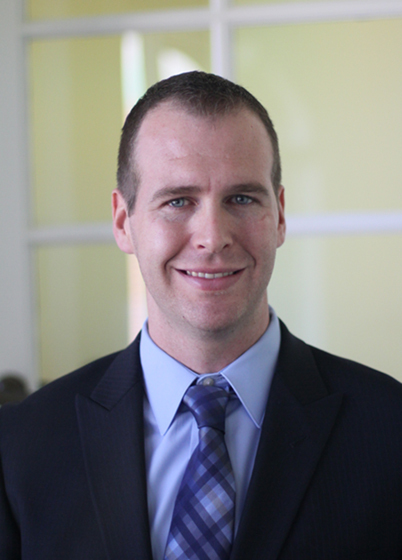 Austin is a Certified Public Accountant and a member of the AICPA. Lori is a manager and works in the firm’s SEC Compliance and Accounting Projects, Controllership Services & Staff Augmentation practices. 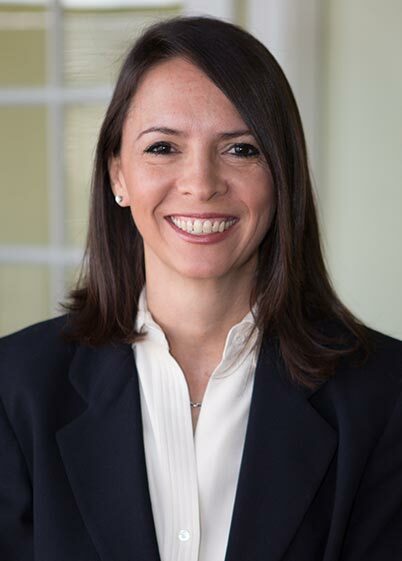 She had 10 years of experience and her background includes public accounting with a Big Four firm and internal audit with a large consulting firm, which gives her the requisite experience to provide excellent service to our clients. She manages multiple public client filings as well as performs monthly controllership duties for private clients. Lori is a Manager in our SEC Reporting Practice and leads SEC filing engagements for companies of all size. Her background with Big Four and national consulting firms gives her a great framework for assisting clients with their accounting and reporting needs. She is well versed in closing processes, internal control design and evaluations, financial reporting and audit preparation. With over six years of experience in public accounting, Cory works within the firm’s Pre- Audit and Financial Reporting and Accounting Projects practice areas. His background with Big Four public accounting has allowed him to gain experience in a wide variety of industries as well as companies of all sizes. Cory is skilled in U.S. GAAP, SEC reporting, audit preparation as well as related technical accounting research and analysis. 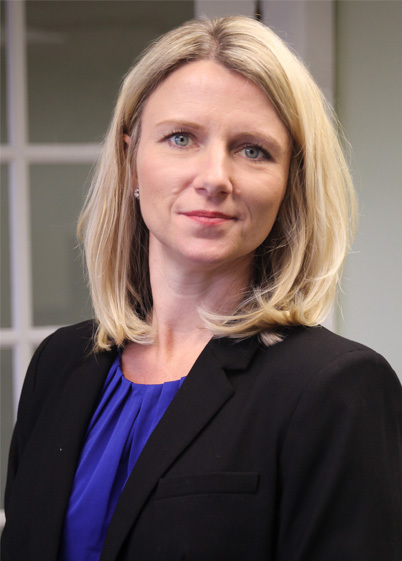 Agata has over 15 years of public accounting and industry experience and is a manager at our firm. 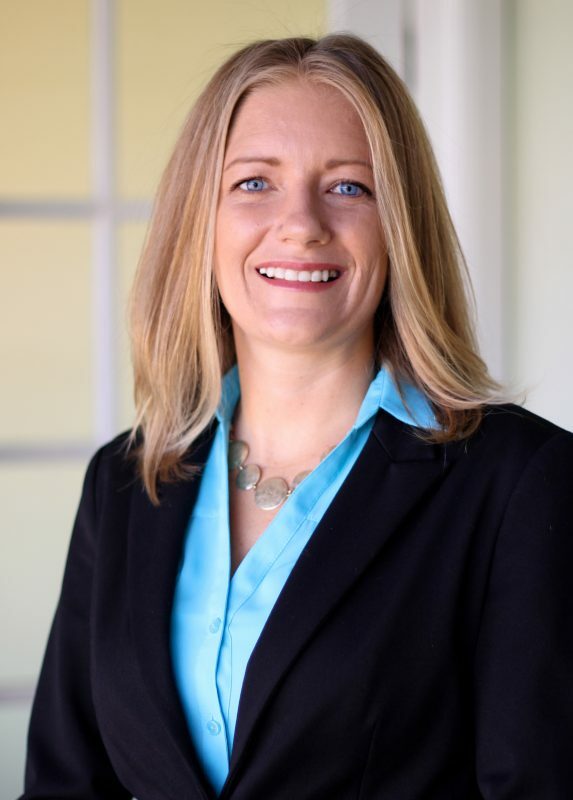 Agata specializes in SEC reporting and external reporting for private companies.She is also a member of the adjunct faculty at Grand Canyon University. Agata is a Certified Public Accountant. Controller at Mobile Mini, Inc.
Lori has over 20 years of experience with medium to large companies in accounting and tax. She specializes in our SEC Compliance and Accounting Projects, Controllership Services & Staff Augmentation practices. Division Controller and Financial Manager at Motorola, Inc.
Dale is a manager in our Accounting Consulting practice area. Dale has an extensive background as a CFO/Controller and consultant. His diverse background allows him to quickly assess clients’ needs and become productive on client engagements. He is well-versed in financial accounting and reporting, internal controls, audit preparation and SOX testing. Eric Wolf leads the firm’s Complex Securities Valuation Services Practice and specializes in valuing complex securities, derivative financial instruments and contingent assets and liabilities. 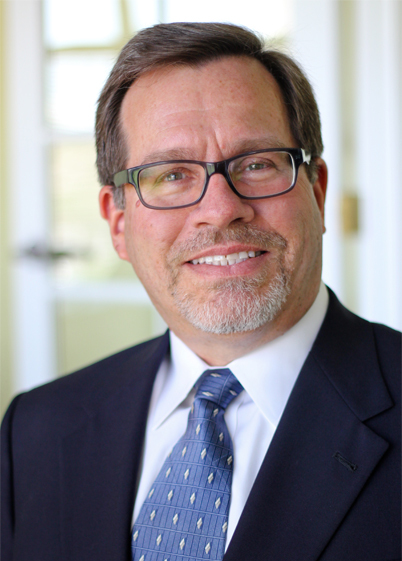 Dan is a MAI designated real estate appraiser in the firm’s Business Valuation practice. 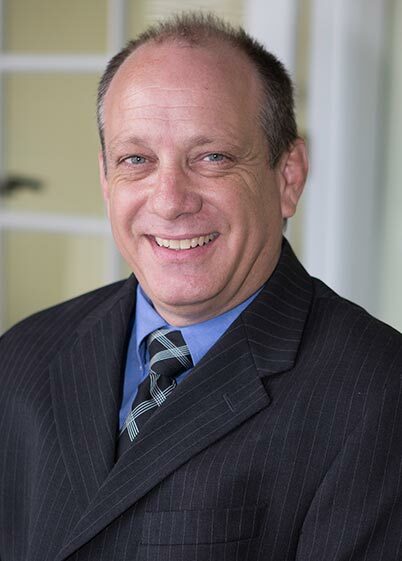 Dan has decades of real property appraisal experience and specializes in the appraisal of commercial real estate including raw land, master planned communities, high-rise office, medical offices and hospitals, retail centers, fast-food restaurants and mixed-use commercial. Establishing member of the Desert Southwest Valuation Services Group of Arthur Andersen. Ray Springer is a personal property appraiser in the firm’s Business Valuation practice. Ray has decades of personal property appraisal experience and specializes in valuing machinery and special purpose improvements with particular emphasis on food processing, semiconductors, forest products, health care and multi-unit retail. When hiring a consultant, you need the experience of a subject matter expert, the efficiency of proprietary tools & the confidence that the job will be done right the first time. We are an extension of your accounting department managing the projects that help you achieve company goals with proper planning & successful execution. Our consultants are dedicated Rivers & Moorehead team members ready to join your organization from the first steps to the last. Over the last 10 years, we have assembled a skilled team with expertise in a wide range of functional areas such as CFO leadership, controllership, technical accounting, SEC reporting, capital formation & large as well as small company dynamics. We have then built mechanisms to share knowledge & train our team on unique solutions to common problems faced by our clients. By signing on with Rivers & Moorehead, you join an elite group of dynamic companies ranging from private startups to Fortune 500 clients. Our clients have entrusted us to be either team members or team leaders for their financial universe, with many of our clients having been with us for more than half a decade. Our team is dedicated to building relationships with our clients to ensure that each & every time you need us, we are there for you with the right solution to your urgent accounting events & monthly project work. Rivers & Moorehead is a professional accounting firm in the State of Arizona. However, our professionals provide no attest or tax compliance services.